This hoax has gone too far. 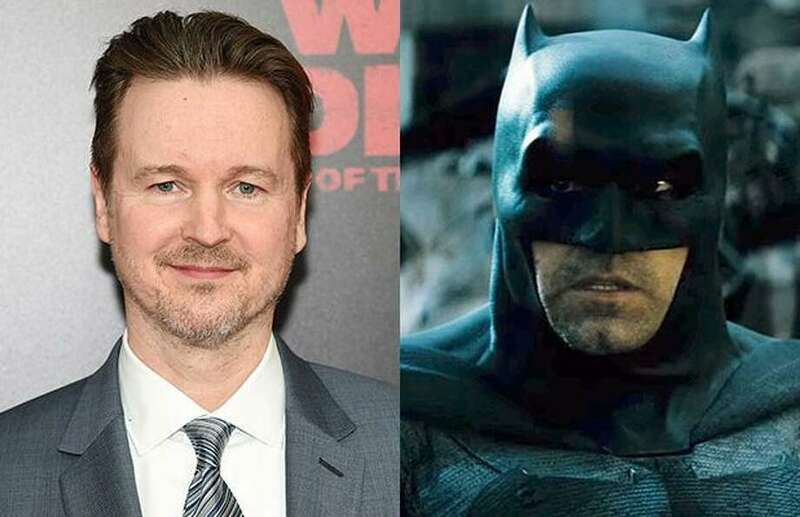 For years now, acclaimed director Matt Reeves has been attached to a mysterious batman film. There has been rampant speculation about whether or not current Bat Ben Affleck will be involved, what universe the film is in, and when the film will be released. However, this week the film received a full announcement and release date, something that Reeves himself was surprised by. “It was a prank, I swear!” say the director, “years ago I said I was going to make a batman movie as a joke, it was all fun and games for a while, but now people actually want me to make one”. Reeves concedes that he is too deep in the lie at this point, but is unsure of whether or not he’ll actually make the movie, tentatively titled The Batman, or just continue to say he’s making it. Saying “I’m working on the batman”, has worked for years now, noted Reeves, “I might just keep saying it”. Best known for his work in the Planet of the Apes franchise, Reeves has stated that he wants to go for a noir-based tone for his, at the point entirely hypothetical, batman film. With Ben Affleck officially out, Reeves now has his work cut out for him, as fans are now demanding that he actually make a batman film. Does he stay in the prank?